ARCappella and the ARC Children’s and Youth Choir will be performing all new, soul-enriching repertoire at the annual Choral@Montsalvat festival this May! Grab a snag Sunday 10th March! 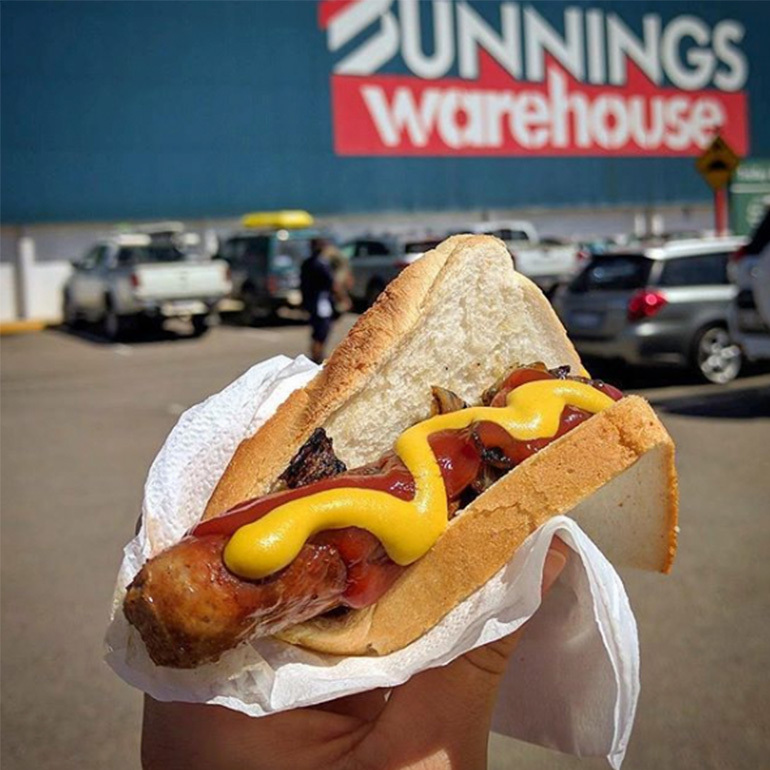 Come and support ARCappella and the ACYC on Sunday 10th March (Labour-day long weekend) by grabbing a few sausages at our sizzle! We’ll have breakfast through to early dinner covered with sausages available from 9am-ish till 4pm. Attention Singers! ARCappella returns for 2019 and we want you! ARCappella Christmas 2018, Register Now! Experienced group singing with Beer Choir or Eat Sing Share? Want more? Or want to try something new? That buzz you get from group singing turns up to 11 when you join Christmas choir. 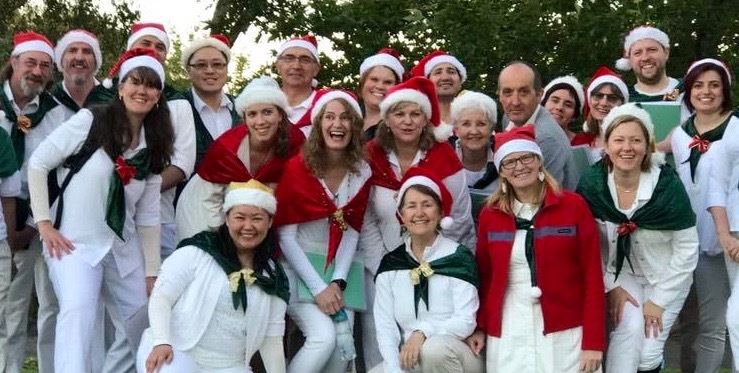 With a mix of joyous, interesting, traditional and contemporary carols, and gigs already lined up at Carols at All Nations Park, Northcote (among others), ARCappella is THE place to be this Christmas. East Preston Senior Citizen and Youth Club Hall, 29 Donald Street, Preston. ARCappella, making Christmas feel like Christmas since 2000! 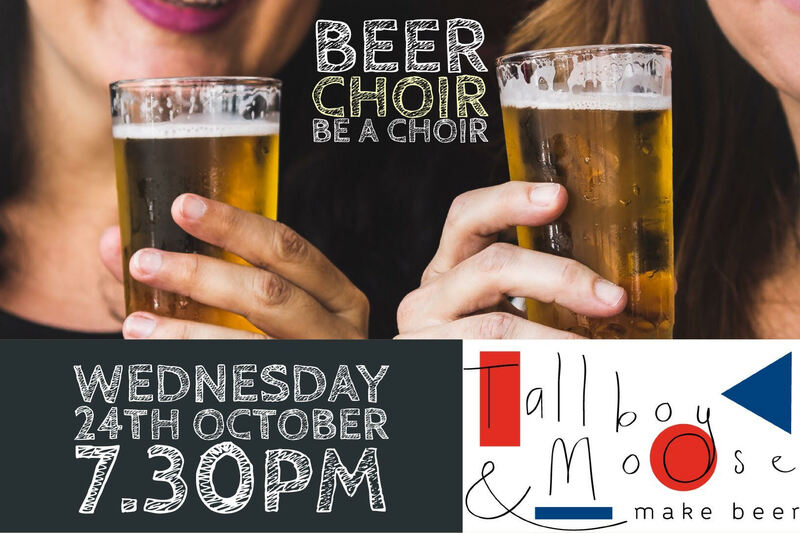 Beer Choir…Be A Choir is coming! Grab a beer, a song sheet, and experience the power of group singing. No experience, no solos, no pressure. 1 iconic song, 120 minutes, 3 part harmonies, some beers, old friends, new friends. Promises to be an awesome night. 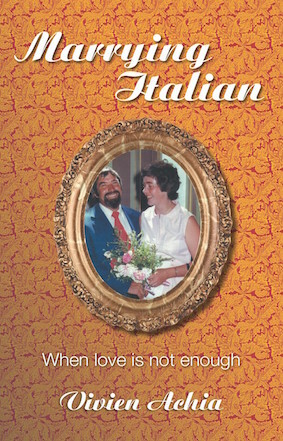 Our very own Vivien Achia’s memoir “Marrying Italian: When Love Is Not Enough” will be brought to life this October. 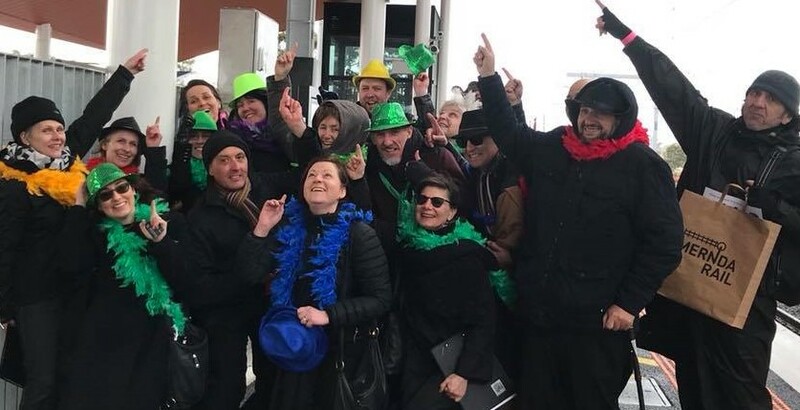 Here is your opportunity to be a singing member of this unique performance. More information and registrations here . With 3 rehearsals only, this is a great opportunity to be a part of a show without the long-term commitment that is usually required. Performance day will include a FREE Italian feast for participants. Supported by a City of Darebin Community Grant. See you there! 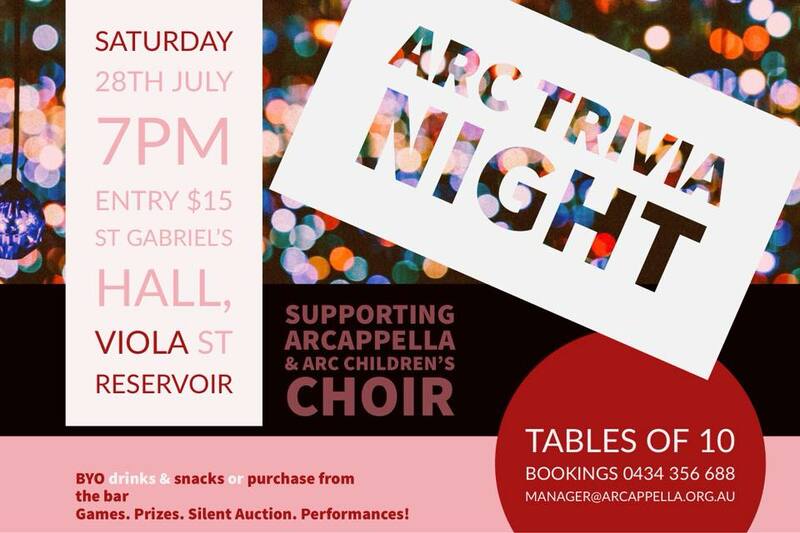 ARC’s annual trivia night is fast approaching! Get your crew together for a great night of trivia, games, prizes, auctions, raffles, performances and winners’ bragging rights! We’ll be cooking up a storm at Bunnings Northland on Saturday 2nd June 9am-4pm. Come by and buy a sausage (or 2 or 3). You’ll be supporting both ARCappella and ARC Children’s Choir as we aim to keep these choirs the most accessible in the north! Entertainment Books containing heaps of great discounts for dining out, retail and entertainment are available for purchase now for 2018-2019. By purchasing one of these books, you’ll be contributing to ARCappella’s fundraising efforts as we strive to keep these choirs the the most affordable in the North. ARCappella and ARC Children’s Choir are pleased to announce that we have again been invited to perform at this showcase of amazing Melbourne choirs! Hello there! We are ARCappella. Thanks for stopping by. We are a top community choir in Melbourne's North. ARCappella is a four-part a cappella (unaccompanied) choir that sings a wide range of music throughout the year. We rehearse weekly in Preston. Many of our members come from the local areas within the City's of Darebin and Banyule, although others travel from further afield. ARCappella performs often at concerts, eisteddfods, community events and corporate functions drawing from a large repertoire of music. The choir was formed in 2000 and grew out of the popular youth theatre company - ARC (Amateur Repertory Company). New members are always welcome. Please get in touch or come along to a rehearsal to try ARCappella out for yourself.